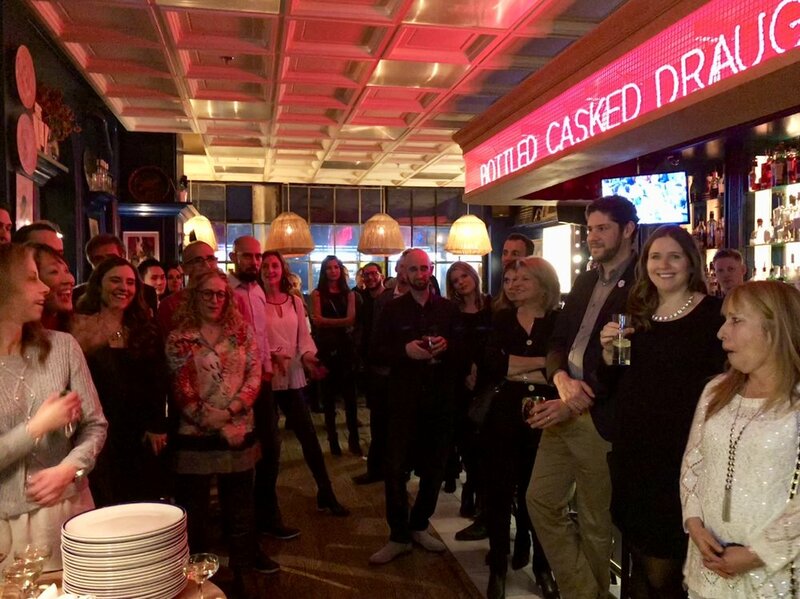 Earlier this week, #TeamBehar got together to celebrate the upcoming holiday season at Death & Taxes. It was a wonderful evening filled with laughter, good food and great company! A special award was given to Mio for her creativity, contribution, dedication and hard-work in helping us put together our new downtown office. We are all so grateful for her efforts. We are looking forward to 2019 and all it will bring. Wishing all of you a happy, healthy and successful new year! We are excited to connect with you in January. Are you interested in learning more about what we do and how we can help YOU?